Make sure your camera system is watertight before you get it wet. Enjoy enhanced viewing of your camera's viewfinder. Easy installation on almost any Ikelite housing. 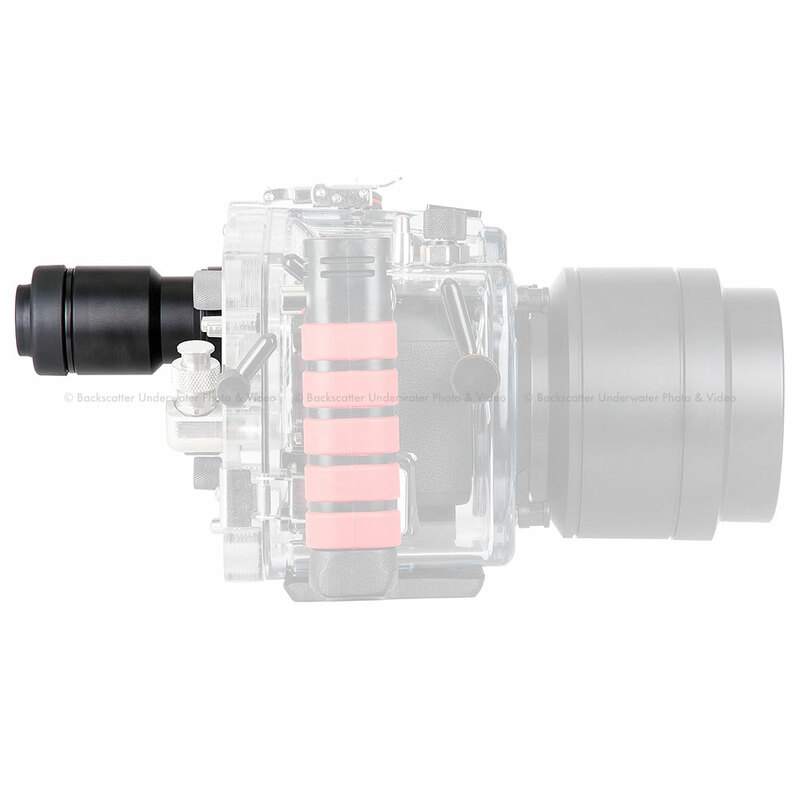 This housing is only compatible with the Panasonic Lumix GH5 Mirrorless Camera as shipped by the manufacturer. 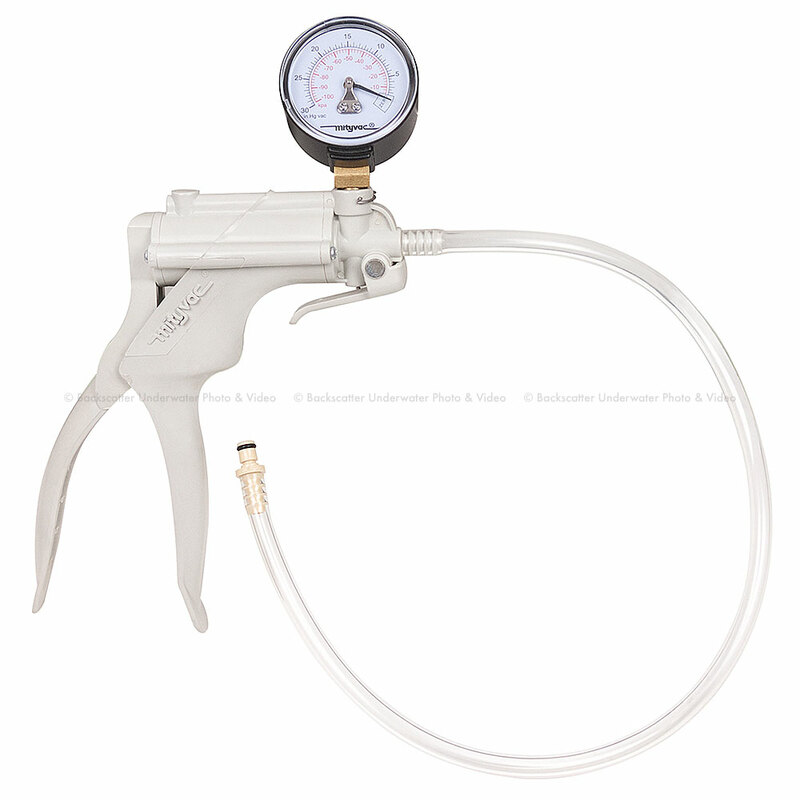 Unless otherwise noted, this housing does not accommodate the use of add-on grips, battery grips, eyepieces, LCD covers, or other accessories. Differences in lens and control placement prevent other DSLR models from being used in this housing. 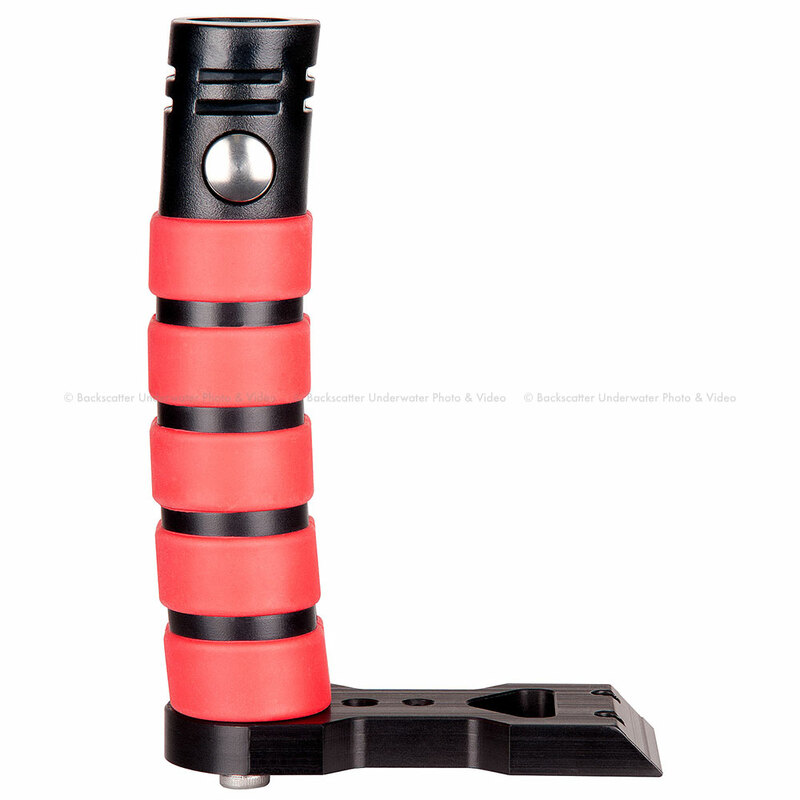 Ikelite is not aware of any other models which may be used in or adapted to this particular housing. 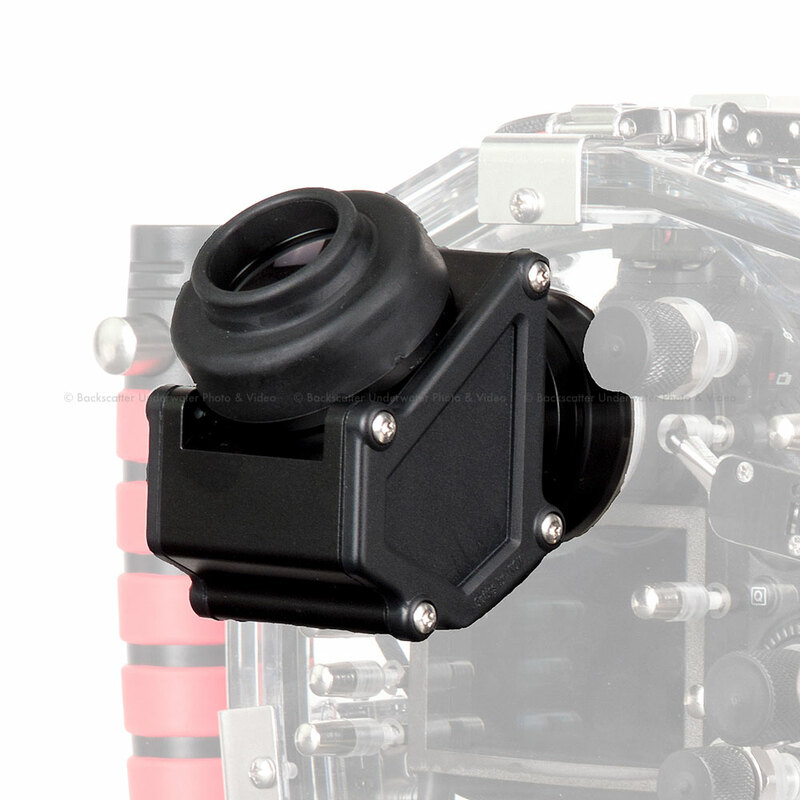 This housing comes standard with the new Dry Lock (DL) port mount. 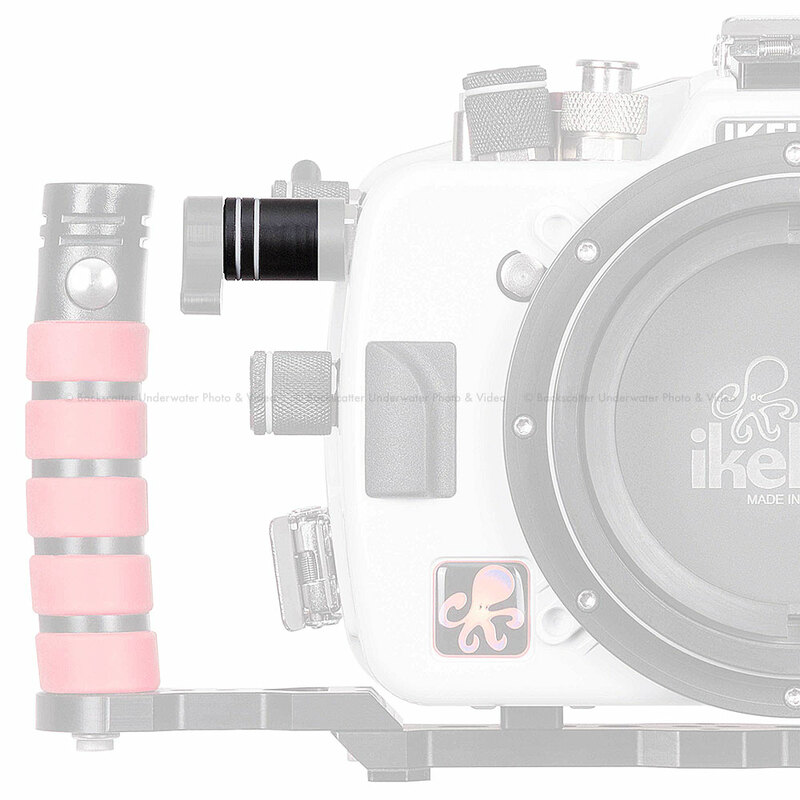 Ports designed for Ikelite's Four Lock (FL) or Two Lock DSLR housings are not compatible with this system. This housing can be converted by the user to the FL system by removing the DL mount and adding four # 9072.24 port locks.